Super Sized Split was Custom Built with spacious room sizes upstairs and down. Tenderly cared for by the one and only owner. 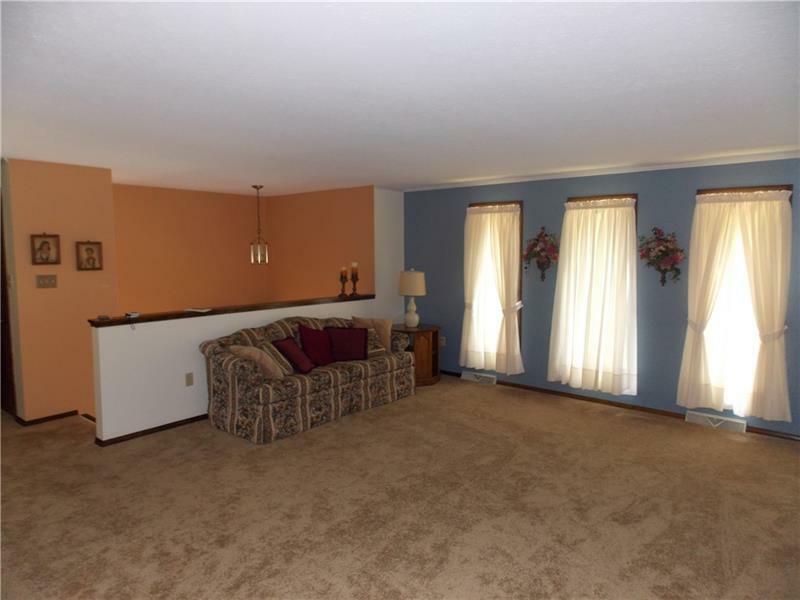 Three bedrooms including the Master with a full bath. Total of three full baths. Freshly painted and newer carpet. 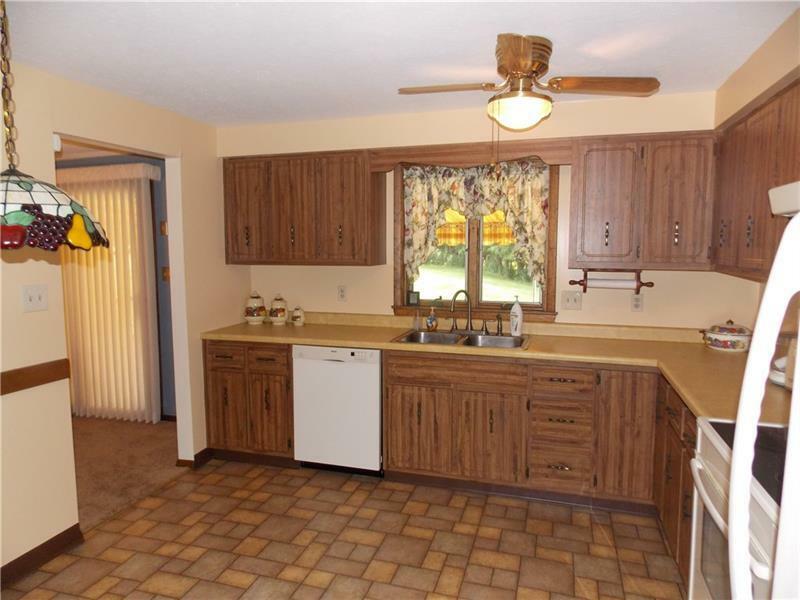 Large eat in kitchen along with a formal dining room. 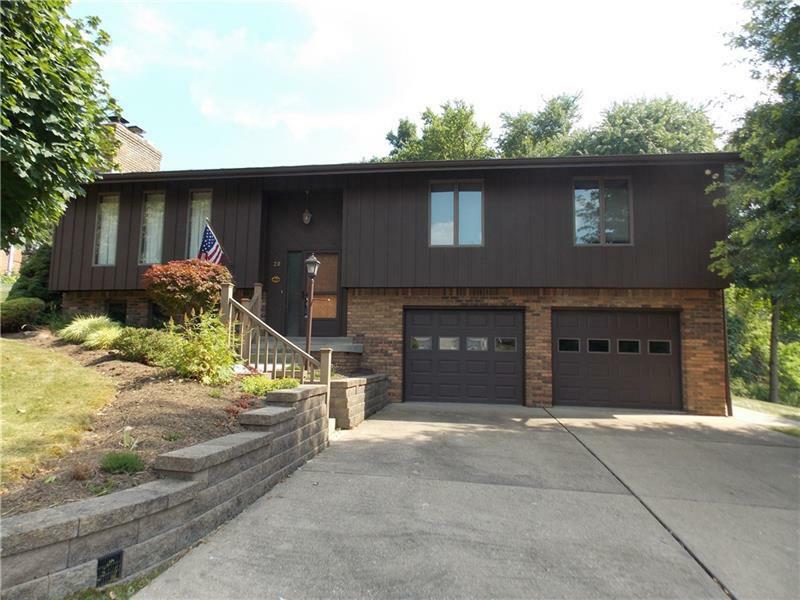 Glass sliding doors to the rear covered porch with a yard that provides lots of privacy and backs up to Destiny Hills. 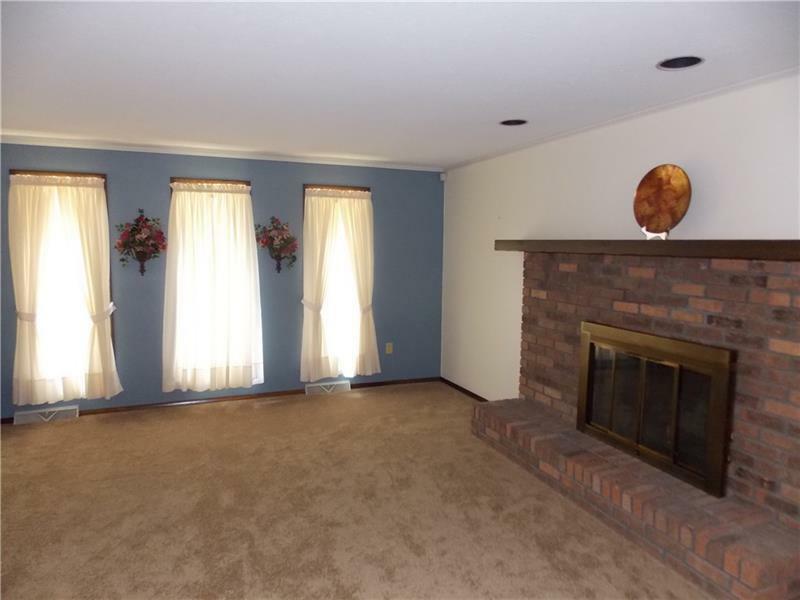 Lower level family room with a beautiful brick wood burning fireplace. Full bath and laundry too! The lower level could be used for teen suite or a great place for an aging adult. Oversized two car garage with lots of space for storage.